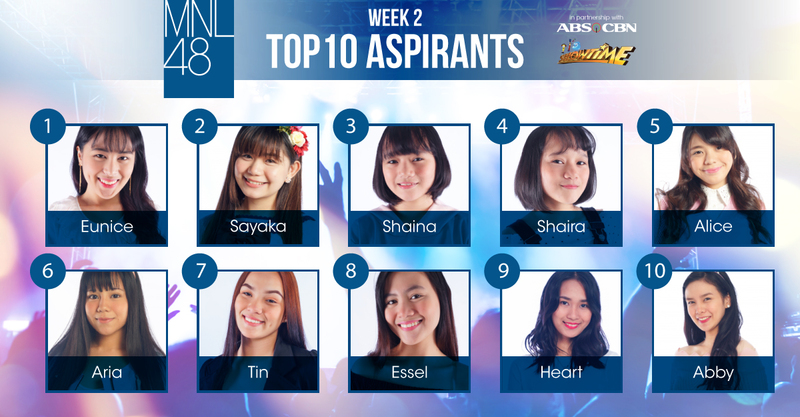 After a week of training and campaigning, another batch of aspirants who made it to this week’s Top 10 were announced last Saturday, February 10, on ABS-CBN’s It’s Showtime. This week, a new face was added to the roster of Top 10 girls where Abby joined the group and Eunice moved up from last week’s Top 6 to Top 1. Moreover, week 2 top rankers proved that they deserve to be on their spots by showing off their dancing skills as they performed another OPM classic song, “Mr. Kupido”. 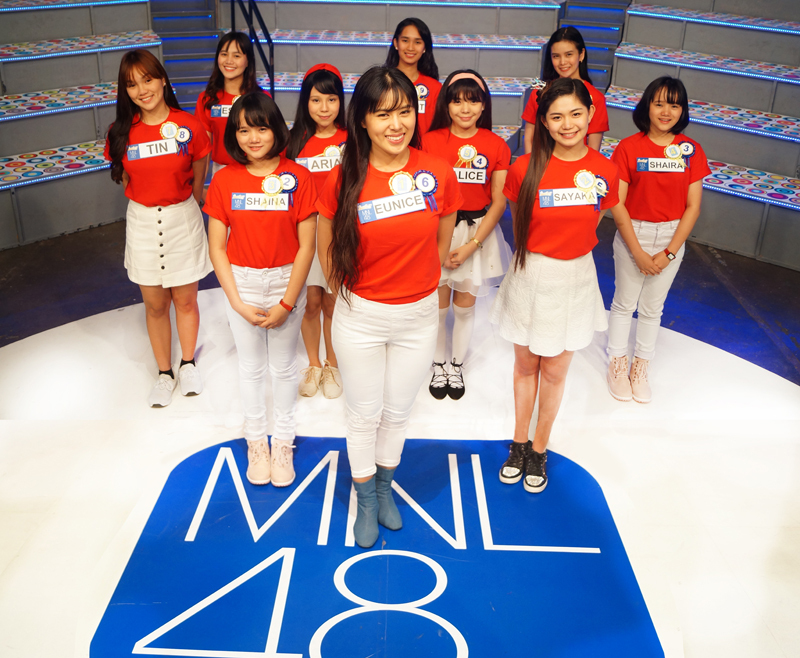 Meanwhile, last week’s MNL48 Online Update episodes dug deeper into the emotions of our hopefuls as they reminisced their childhood days by looking back at some of their most adorable photos. Next week, find out what makes your Oshi standout by tuning in to MNL48 every day, 6PM on its official Facebook page and YouTube channel. Make sure to continuously campaign and vote for your Oshi for next week’s Top 10 by downloading the MNL48 Plus Mobile App, available on Google Play and Play Store, and register as supporter for free. 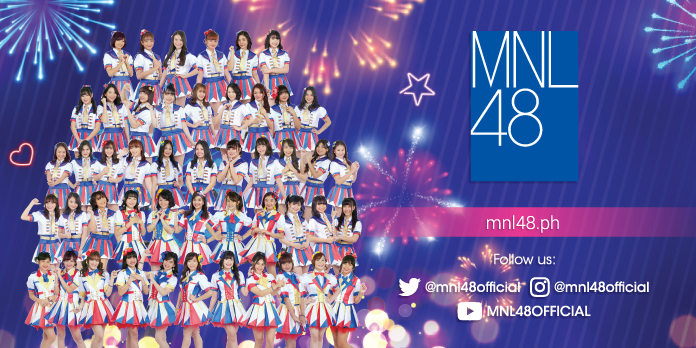 To view the complete Top 75 ranking, you may visit the MNL48 website and MNL48 Plus mobile app, and get the latest updates by following MNL48 social media accounts.